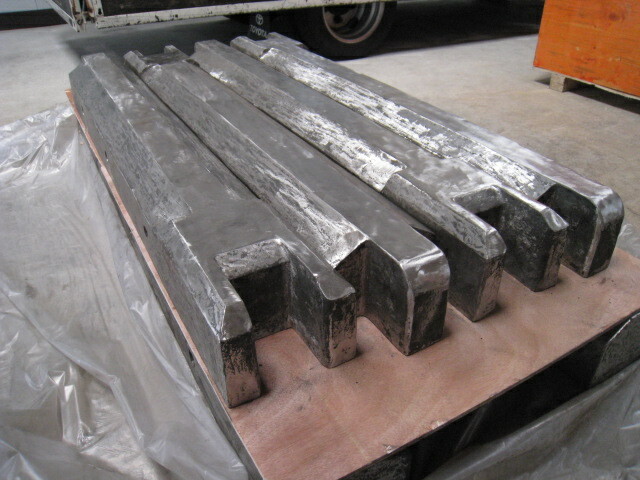 Itsuwa Kogyo Co., Ltd.. is making great strides in heat treatment jigs on the world stage. Technology that challenges the world creates a new life style. 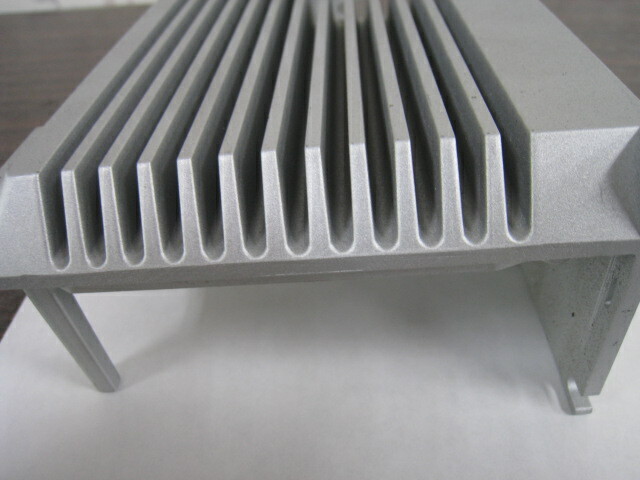 Proposal and design of heat-treatment devices / sales of casting parts created by lost-wax investment casting process. 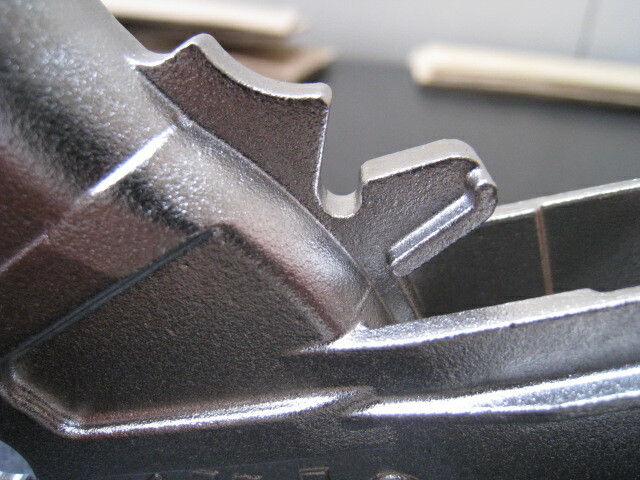 A casting method using a wax model with a precision mold. 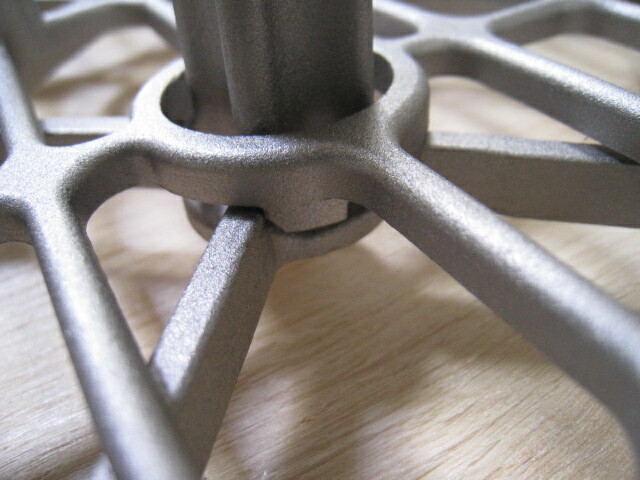 It can deal with complicated shapes with high precision and achieve a very clean finish. 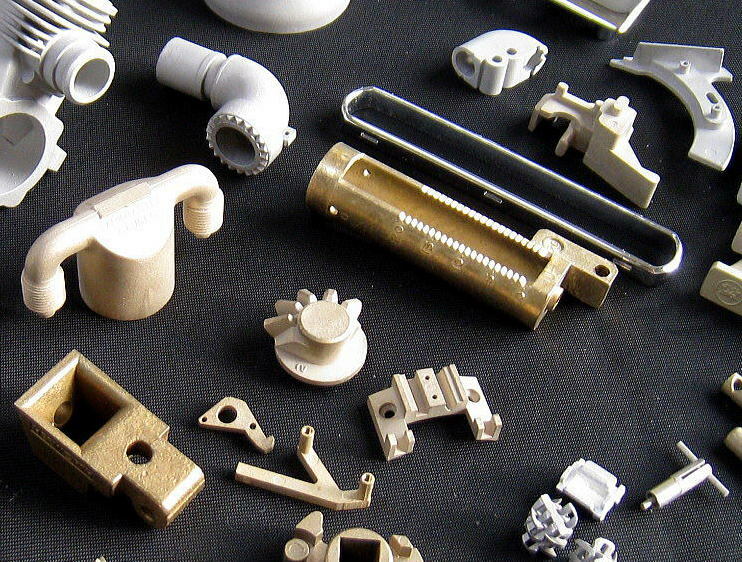 Casting by using wooden/metal molds enables us to lower the initial cost and to make design changes easier. 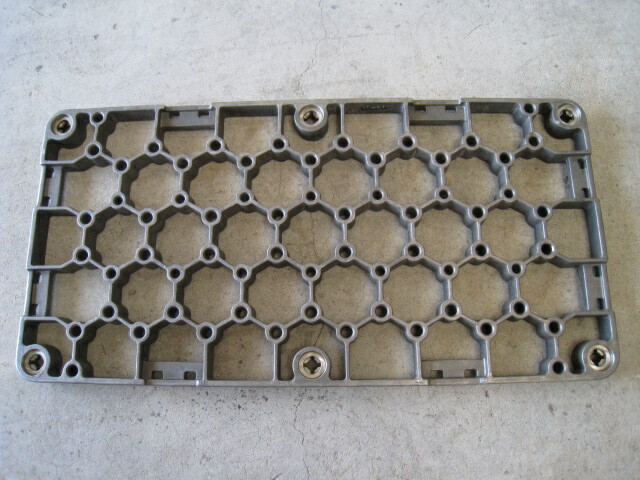 While the accuracy and the casting surface become slightly rough, the process is still effective inmanufacturing large and heavy products such as trays. 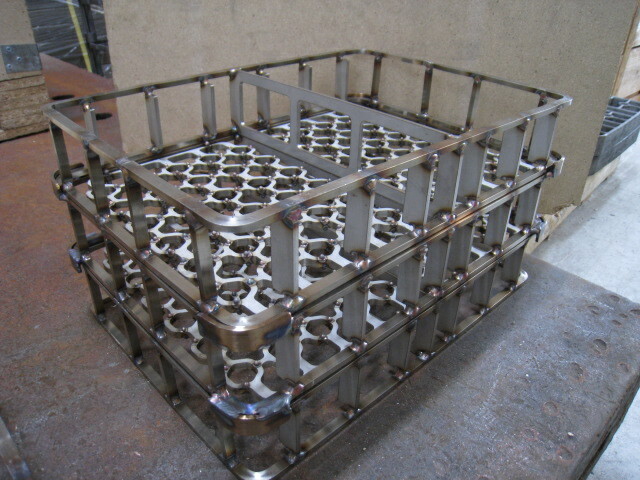 Produced by welding with stainless steel materials. 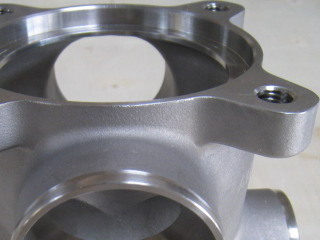 Combination of machining, and laser machining with advanced shapes is also possible. 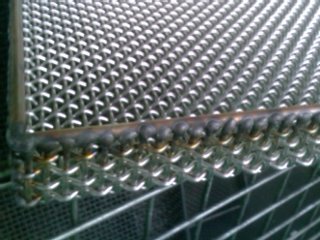 We also can design and manufacture wire-netting baskets made of stainless steel. 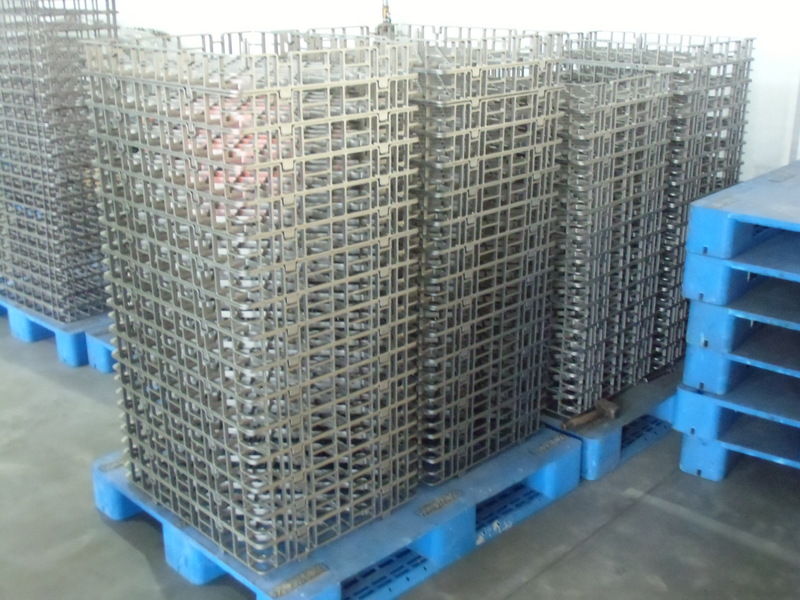 We provide the optimum procurement plan according to the design / production plan. 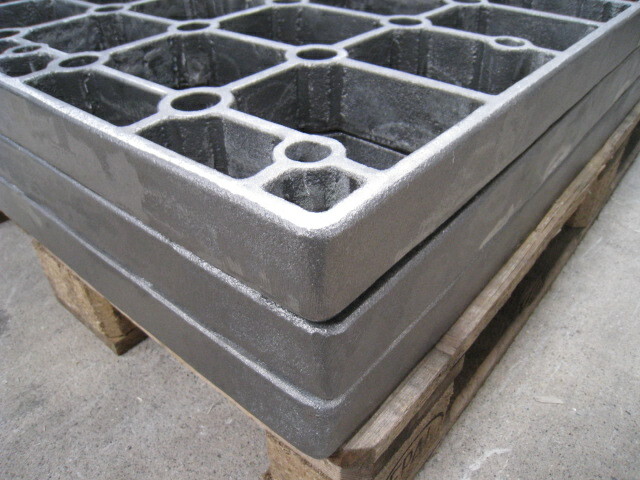 We will offer the best possible products for projects we consult, such as price, quality and delivery date. 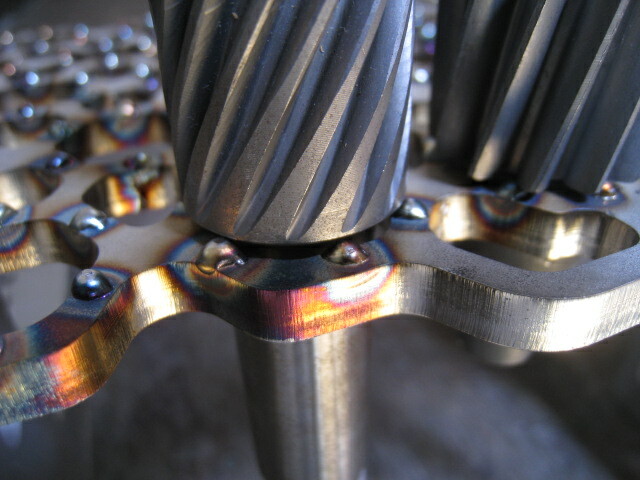 Proposals will be made upon request from material removal to post processing, finishing, assembly and delivery. It is a trading company (100% owned) that sources and manages each factory across China. copyright©2017 Itsuwa Kogyo Co., Ltd. all rights reserved.